LOVE THE ASKINS CREEK STORE. LOCATED AT THE SOUTHERN END OF AVON THIS 1.5 ACRE SITE HAS IT ALL. GAS, DIESEL, ICONIC GIFTS, CLOTHING, A SELF SERVE FOOD COURT, GREAT COFFEE, BEER, WINE, DRINKS, LOTTERY TICKETS, AND ADVICE ARE FRESH AND AVAILABLE AT THE ASKINS CREEK STORE. THE OWNER/OPERATORS OF THE STORE FOR THE LAST 18 YEARS HAVE TURNED "ASC" INTO A MIGHTY PROFITABLE INSTITUTION. A STAFF OF LOYAL AND KNOWLEDGEABLE EMPLOYEES TREAT CUSTOMERS LIKE FAMILY. 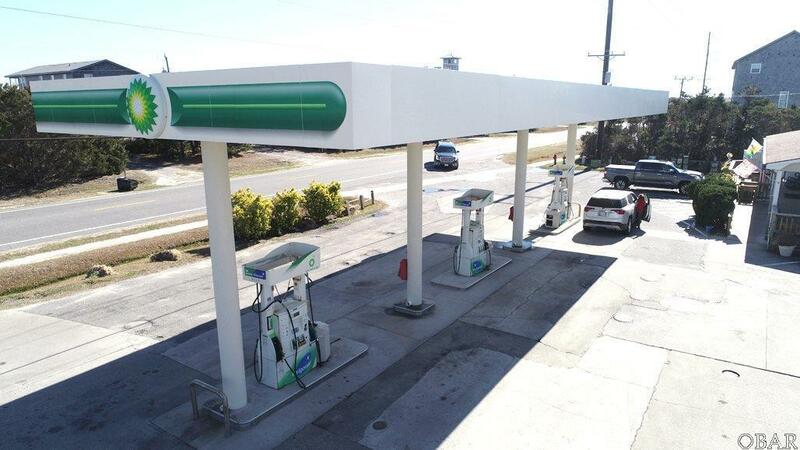 THE GAS STATION (INDEPENDENT) WITH CANOPY (OWNED) HAS THREE DUAL SIDED PUMPS SERVICED BY FIVE 4,000 GALLON TANKS. THE LATEST COMPUTERIZED EQUIPMENT (EPA CERTIFIED) KEEPS JUST THE RIGHT AMOUNT OF CLEAN FUEL FLOWING TO A LOYAL CLIENTELE OF RESIDENTS, VISITORS, AND SERVICE PEOPLE. ON THE SECOND PARCEL (031033000) OF PROPERTY IS A CARWASH WITH 3 COVERED BAYS AND AN ACCESSORY UNCOVERED BAY FOR BOATS AND RVS. A WASH WORLD AUTOMATIC TOUCHLESS SYSTEM WITH UNDER CARRIAGE WASH OCCUPIES A MIDDLE BAY. THE ADDITIONAL BAYS ARE CUSTOMER OPERATED WANDS. FREE AIR IS AVAILABLE AT TWO POINTS. 4 VEHICLE VACUUMS ARE STRATEGICALLY LOCATED. HONESTLY THE DESIGN OF THE STORE, STATION, AND CARWASH WORK IN PERFECT HARMONY DURING THE HIGH SEASON. 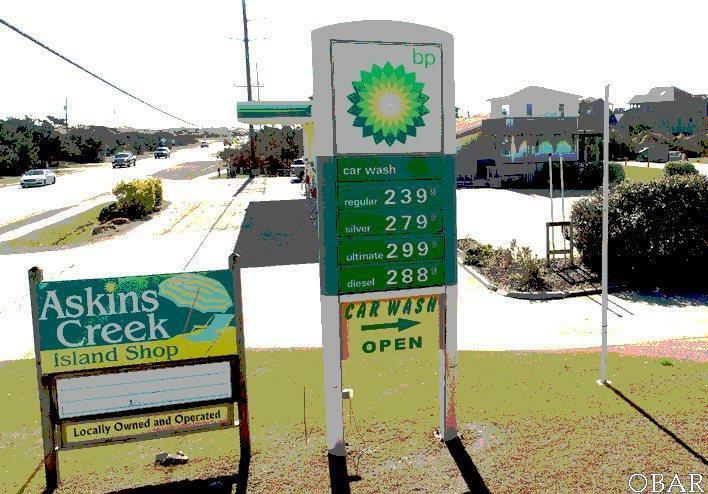 BOTH THE CARWASH AND GAS STATION ARE AUTOMATED AND PROVIDE 24/7 SERVICE. 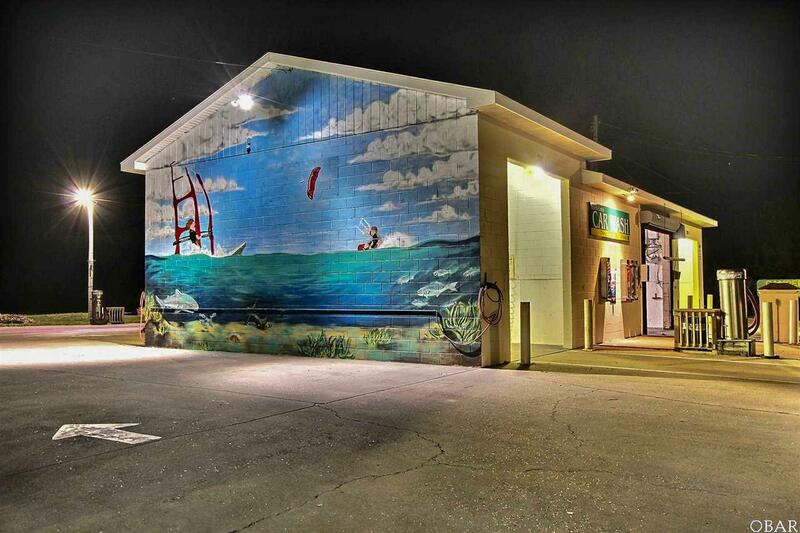 THE STORE AT 2976 S.F (PARCEL # CONSISTS OF A LARGE RETAIL AREA FOR HOT FOOD, DRINKS, BEER, GIFTS, BEACH CLOTHING, AND LOTTERY. A 12 DOOR WALK-IN BOX ASSURES CUSTOMERS OF A COLD BEVERAGE. TWO CUSTOMER BATHROOMS, A KITCHEN, OFFICE, AND FRONT PORCH WITH ROCKERS AND TWO CATS ROUND OUT THE STORE. WHEN THE ASKINS CREEK STORE IS HUMMING IT IS A BEAUTIFUL AND PROFITABLE THING TO WATCH. PREVIOUS LISTING MLS # 92817 PRICED AT $1,950,000.00 ONLY INCLUDED STORE / STATION AND THE PUMPS. 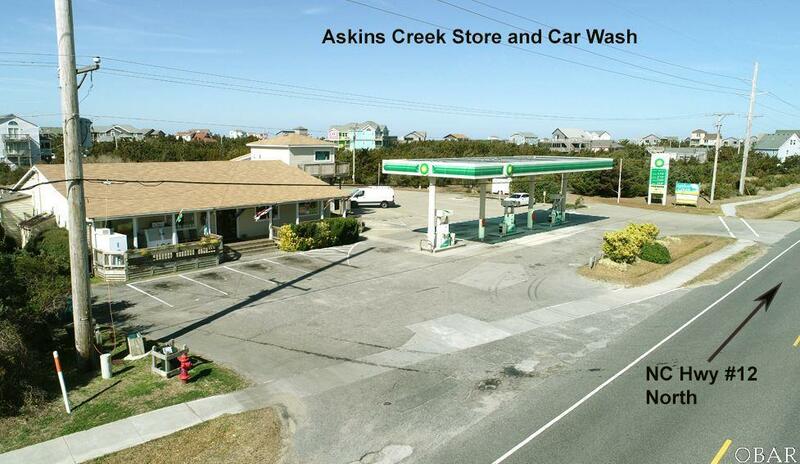 EARLIER LISTING MLS # 80637 AT $2,475,000.00 ALSO INCLUDED TWO PARCELS STORE STATION / PUMPS AND CAR WASH. CURRENT PRICE INCLUDES BOTH PARCELS.